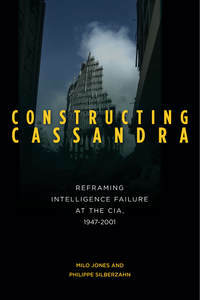 If you were waiting for the paperback edition of Constructing Cassandra to order your copy, now’s your chance: Amazon is accepting pre-orders for $26.96 here. 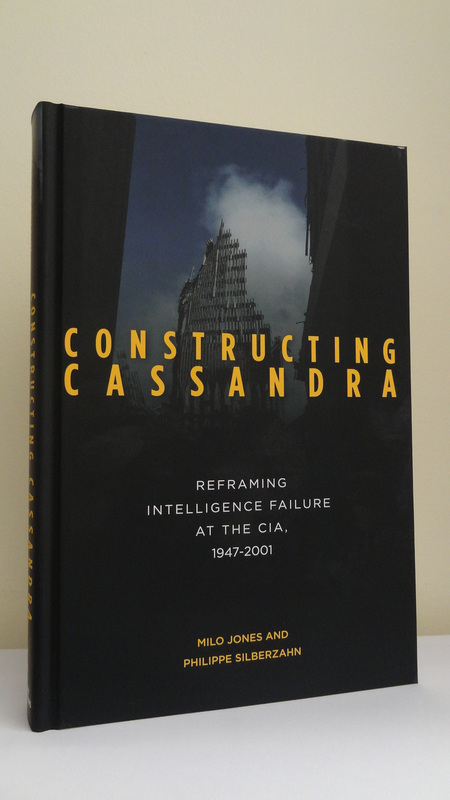 Tonight at 8:30 PM, Milo will lead a discussion about strategic surprise and Constructing Cassandra at a meeting of the Oxford University Strategic Studies Group. 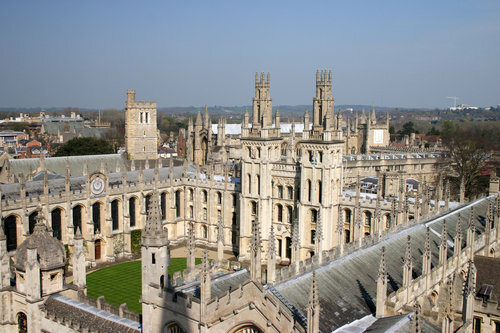 The meeting will be in the Old Library of All Souls College, and all discussions will be conducted under Chatham House rules.